ScottsDeals.com Scott's Deals Strategies, Coupons and Promo Codes. Learn How to Find Deals. Amazon.com offers the Optoma HD27 1080p 3D DLP Home Theater Projector for $599.00. 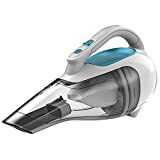 Amazon.com offers the Shark Rocket Corded Hand Vac (HV292) for $86.99. Amazon.com offers the Risk: Game of Thrones Board Game for $47.35. 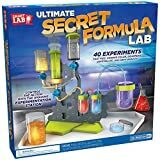 Amazon.com offers the SmartLab Toys Ultimate Secret Formula Lab for $29.99. 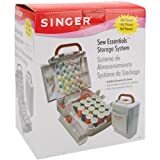 Amazon.com offers the Singer Sew Essentials Storage System, 165 Pieces for $17.92. 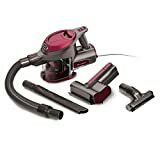 Amazon.com offers the Ideal for picking up dirt and debris in your everyday life. for $29.99. Amazon.com offers the Fisher-Price Bob the Builder Mash & Mold Construction Site for $23.02. 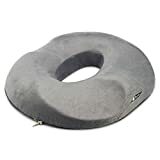 Amazon.com offers the Aylio Donut Ring Comfort Foam Medical Seat Cushion with Leg and Tailbone Contours for $29.95. 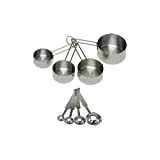 Amazon.com offers the ChefLand 8-Piece Stainless Steel Measuring Cups and Measuring Spoon Set for $6.82. Amazon.com offers the Sony MDRRF985RK Wireless RF Headphone, Black for $89.99. 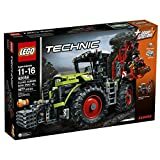 Amazon.com offers the LEGO Technic 42054 CLAAS XERION 5000 TRAC VC Building Kit (1977 Piece) for $129.99. 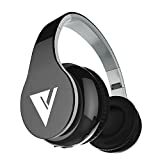 Amazon.com offers the Vomercy VC-60-HEADPHONES Bluetooth Over Ear Wireless Headphones for $17.99. Amazon.com offers the DualShock Wireless Controller PlayStation Black 4 for $47.99. 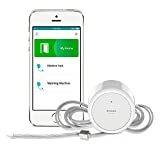 Amazon.com offers the D-Link DCH-S160 mydlink Wi-Fi Water Sensor for $49.99. Amazon.com offers the Xbox One 500GB Console - Gears of War: Ultimate Edition Bundle for $238.98. 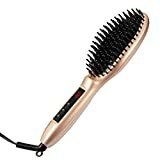 Amazon.com offers the Bestidy Hair Straightener Best for Beauty Styling for $36.99. 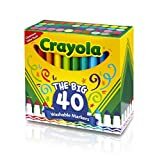 Amazon.com offers the Sargent Art Premium Coloring Pencils, Pack of 50 Assorted Colors for $7.95. 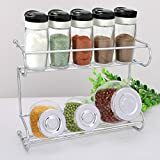 Amazon.com offers the EZOWare 2 Tier Kitchen Spice Jar Rack for $13.99. 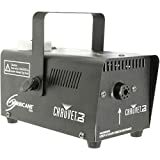 Amazon.com offers the Chauvet Hurricane 700 400-watt fogger w/wired remote & Pint of Fluid for $29.99. We're sorry, but there are no deals for this time period.